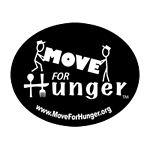 Children’s Sport Connection is a non-profit, 501 C-3 organization that provides aid in the form of financial assistance and equipment donations to families, organizations and schools in need. 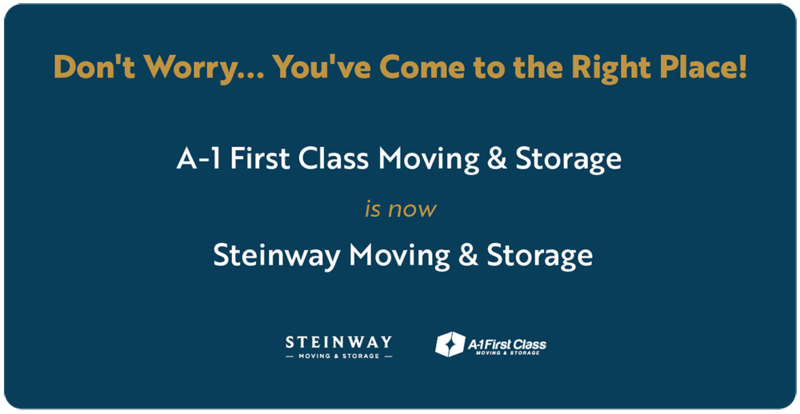 As a sponsor, Steinway Movers has been storing and transporting needed equipment to various locations in the form of a continual-in-kind donation. 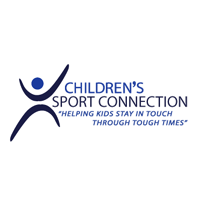 Through these efforts and those of other companies, Children’s Sport Connection has been able to accomplish many goals and give children the opportunity to participate in athletics. If you or your business would like to become a part of the Children’s Sport Connection family and benefit from helping children in need, please contact CSC. Without your continued support, Children’s Sport Connection would not be able to successfully complete their mission. Call (516) 512-8922 or visit them on the web at www.cscny.org today! Steinway Movers proudly supports the annual Seawolves Shoe Drive brought together Stony Brook University Department of Athletics, the Student-Athlete Advisory Committee and Steinway Movers as they collected shoes for the non-profit group, Soles4Souls. This university-wide project includes drop boxes in all 36 residence halls on Stony Brook’s campus in addition to collection points in the Department of Athletics. 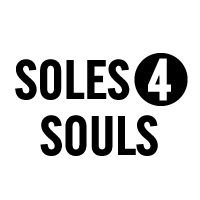 Soles4Souls is a shoe charity dedicated to helping those in need, facilitating donations of shoes to over 40 countries as well as coordinating relief efforts for hurricanes Katrina and Rita. For more information on Soles4Souls, please visit their web site at www.soles4souls.org.